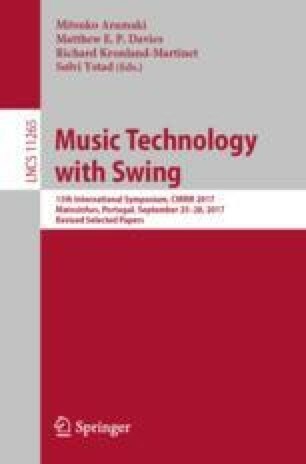 Mobile music making has established itself as a maturing field of inquiry, scholarship, and artistic practice. While mobile devices were used before the advent of the iPhone, its introduction no doubt drastically accelerated the field. We take a look at the current state of the art of mobile devices as musical instruments, and explore future prospects for research in the field. We are grateful for helpful comments by the reviewers, which helped improve the manuscript.